AVOID YOUR LOCAL FUNERAL DIRECTOR THIS WINTER! Did you know that winter is the “death season”? According to the Australian Institute of Health and Welfare, in Australia, there are more deaths in the winter months of June, July and August, and less deaths in the summer months of December, January and February. 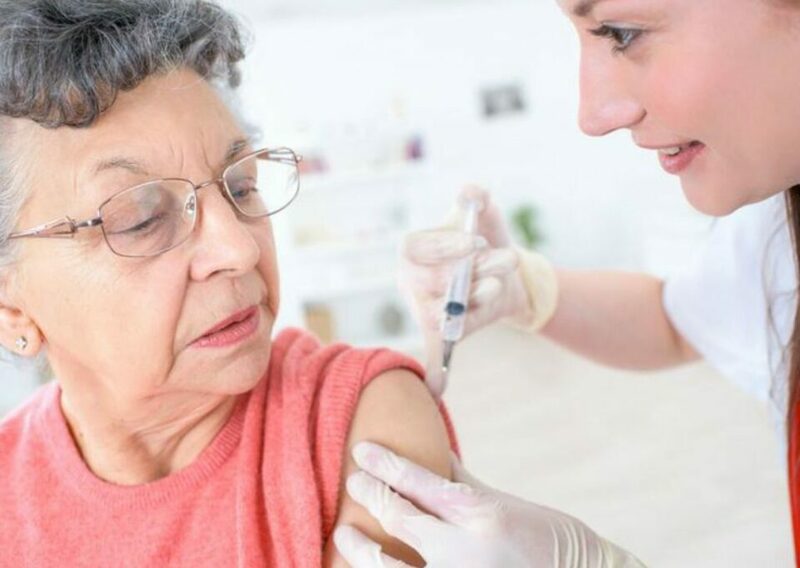 Although pneumonia and influenza were primary causes of death, they are often associated with other causes of death, especially cardiovascular and respiratory diseases, and especially among older persons. Deaths peak in winter, in parallel to outbreaks of influenza and other respiratory infections. Every year thousands of Australians are dying or being admitted to hospital for complications of the flu. That is entirely avoidable if people have their flu vaccination. Getting a flu shot means you not only protect yourself, but you also help to protect other people, including those who are too sick or too young to be vaccinated, as well as vulnerable groups such as babies, people over 65 years and pregnant women. The more people who are vaccinated in the community, the less likely the flu will spread, and the less likely you will become another funeral statistic. Planning your funeral today with eziFunerals will give you peace of mind so you can enjoy tomorrow and live a great life.